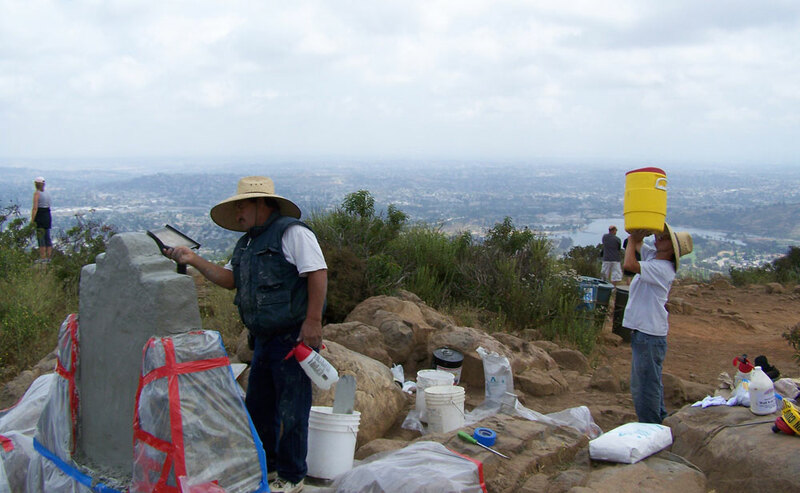 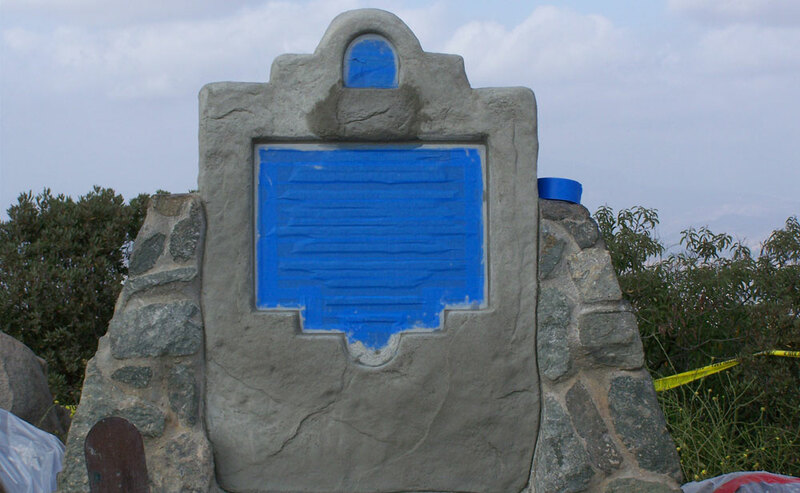 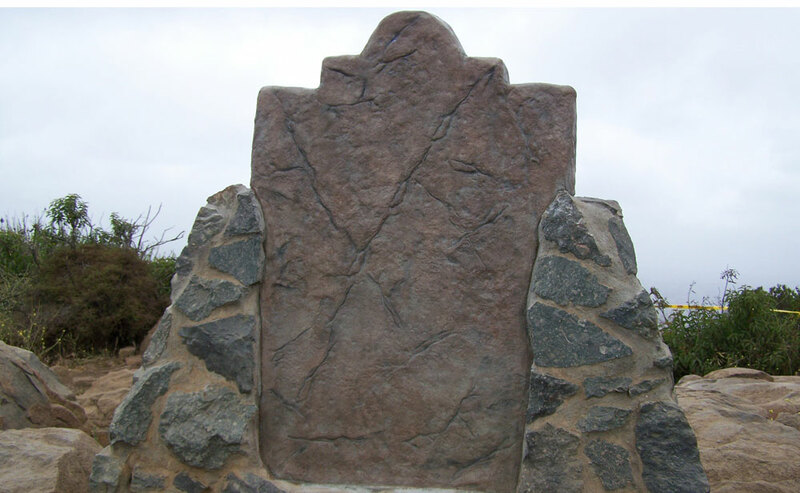 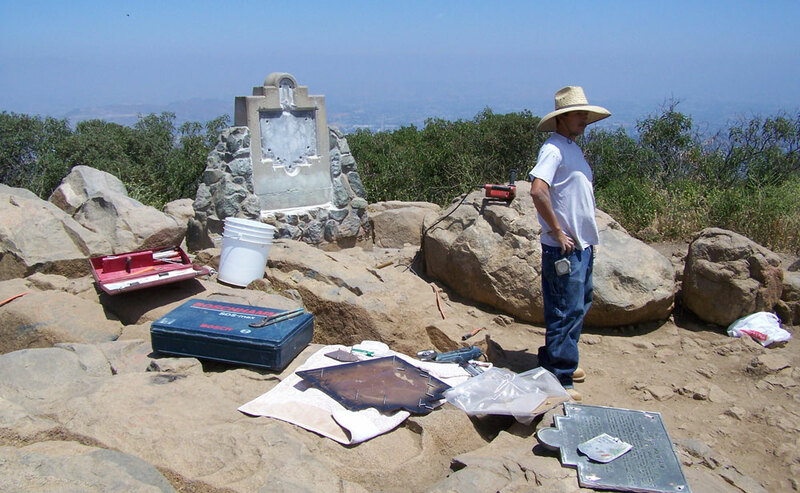 Did you know that New Images Concrete restored the monument sign on the top of Cowles Mountain in Mission Trails Regional Park? 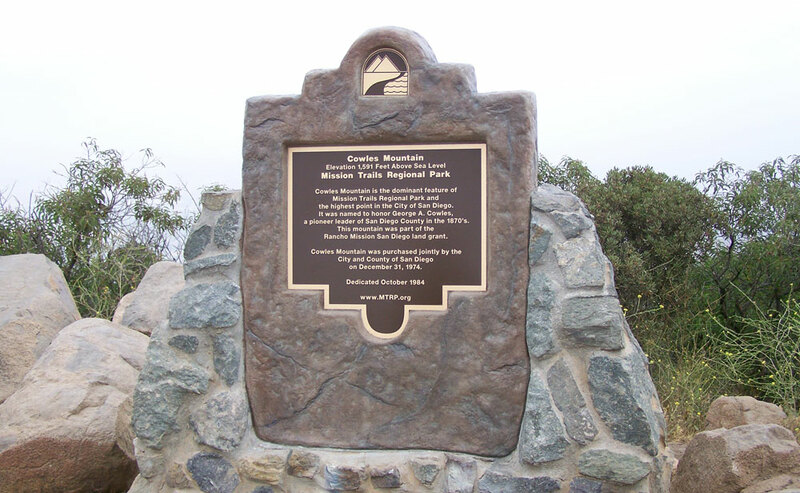 So on your next hike to the top, check out our concrete resortion consisting of removal and replacement of the brass signage, vertical overlay stamp concrete stainning and sealer. 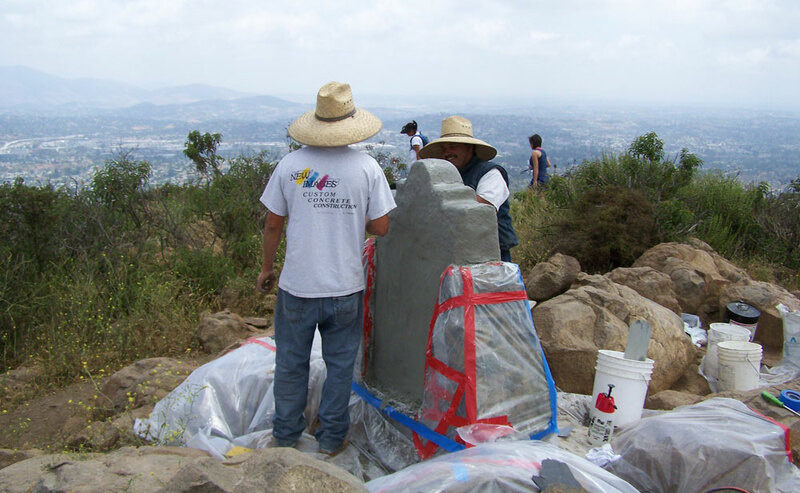 Check out these before and after pictures.